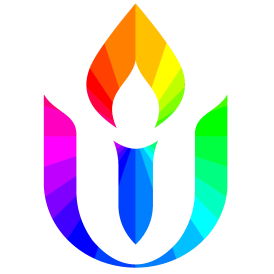 At one point in our history over fifty percent of those who identified themselves as Unitarian Universalists called themselves Humanists in one form or another. That number is somewhat lower today, but Humanists are still of significant numbers and influence in Unitarian Universalism. Today we will explore how Religious Humanism is lived out in time of crises, such as end of life or tragedy.